What if one of your servers knew who has been stealing from the bar? What if your kitchen team could be happier and 50 per cent more productive with a better uniform? What if a hostess had an idea that would shave minutes every day and keep guests smiling? 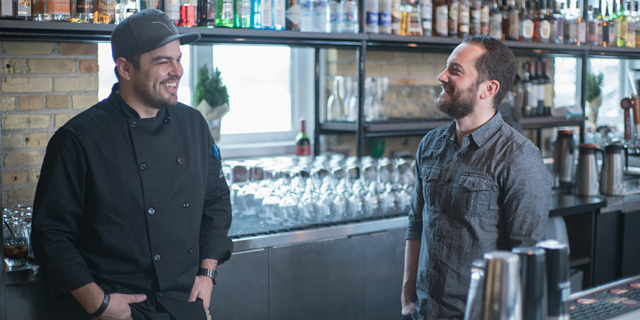 As more and more restaurants are discovering through employee feedback, unlocking the knowledge and ideas of your restaurant staff can have enormous benefits. Seven years ago, a 22-location Moxie’s franchise set out to start collecting employee feedback for the first time, and they’ve been giving team members an annual survey ever since. 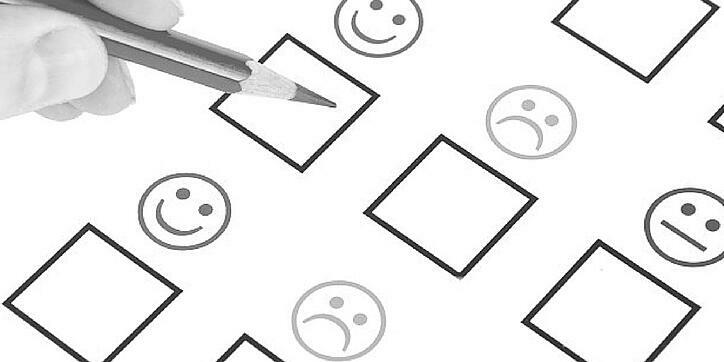 More and more restaurants are committing to regular feedback, often in the form of annual surveys, to find out how team members feel about the day-to-day operations and the people they work with. Jacob Shriar, Director of Content for Officevibe, which creates employee engagement software, says managers might not realize the opportunities they could be missing out on by not mining the ideas of front-of-house and back-of-house staff. And then there’s the really big reason, from which several critical benefits flow: employee happiness. “The only way you’ll get all-star service is if your employees are unusually happy, and the only way to ensure that is by asking how you can make them happier,” says Shriar. For Moxie’s, many of the answers to that question were simple. At the everyday level, culinary team members, for example, wanted uniforms that were more comfortable and functional. At the big picture level, servers wanted to be recognized for their work, and have a chance to bond with team members. 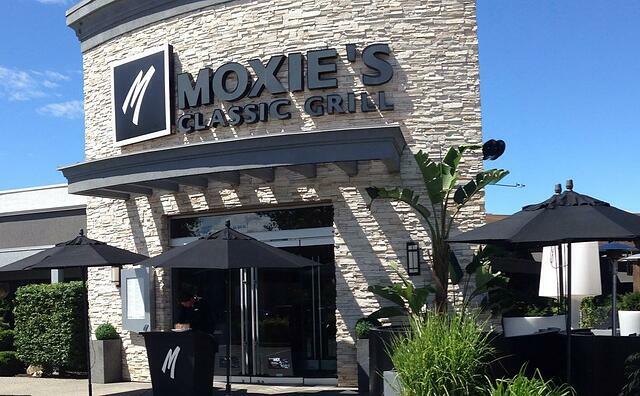 Now Moxie’s restaurants regularly host what they call ‘family meals’—a veritable feast laid out at 4 o’clock for all team members to enjoy at the beginning or end of their shift. Other times, they take the kitchen for a round of paintball or send contest-winning servers on a rafting trip. “All of those things help keep our team motivated and excited to work for us, and it allows us to share best practices across the company,” says Randle. In an industry notorious for having transient staff, Randle says the employee survey and increasing satisfaction has led to another major benefit: retention. Randle and his peers began to notice that as their staff satisfaction score grew—from 70 per cent to 85 per cent by the fourth year of doing surveys—so did their retention rates. With less turnover and training, retention saves restaurants money, but it also has an instant and lasting effect on diners. Randle says, " The more experience a staff member has always translates to a higher level of hospitality.'" 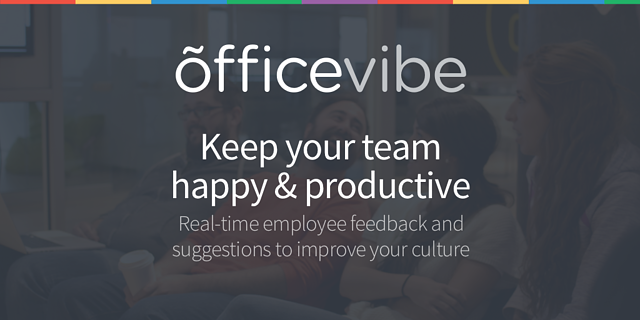 Outside the annual survey, Shriar at Officevibe recommends ongoing opportunities for employees to give and receive feedback. 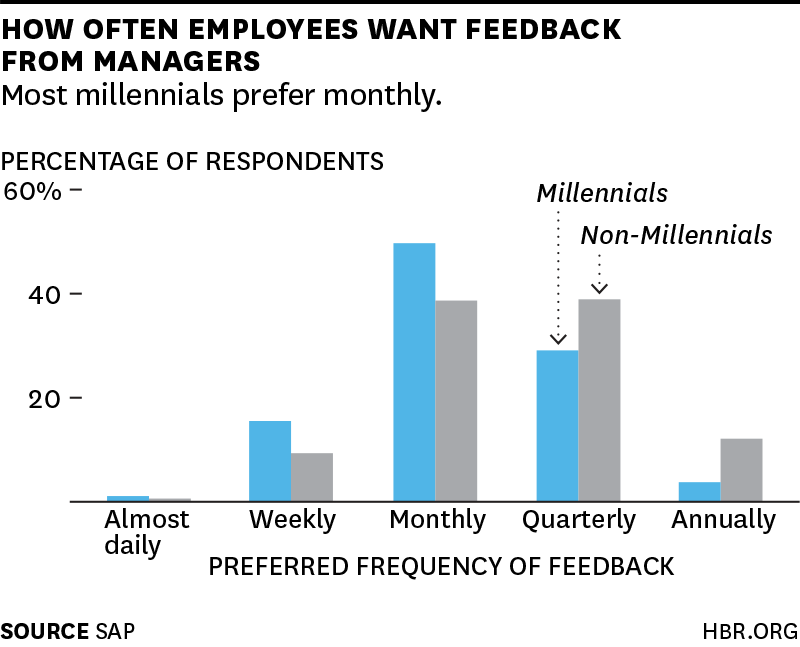 A study conducted by SAP Success Factors and discussed in this Harvard Business Review article shows millenials “crave” and respond to regular coaching. Often team members won’t feel comfortable reporting manager or coworker misbehaviour in person. Even on paper or a screen, Shriar says employees are much more likely to give thoughtful, truthful responses if they know they won’t be identified. Employee engagement software programs allow for anonymity as well as ease of use. Now, with mobile-friendly online surveys, servers and cooks alike can log in and fill out the survey when it suits them, rather than waiting one by one to do it on the single back office computer. Until two years ago, the annual Moxie’s survey meant employees had to file in one by one before or after their shift—an arduous process for everyone. Now, with mobile-friendly software serving as the platform, team members log in from their phones and submit their feedback whenever they like. Randle says team members have expressed being grateful for the chance to express their opinions, so it’s important their ideas are not just heard, but also acted on. That’s why, post-feedback, Moxie’s general managers and chefs in every store are required to post action plans that the regional managers approve and monitor to ensure next steps are executed. So, how can you improve guest and staff satisfaction? You just need to ask your team as often as you can, and then act. Are you looking for a well-rounded approach to improving productivity, the bottom line and team member happiness? 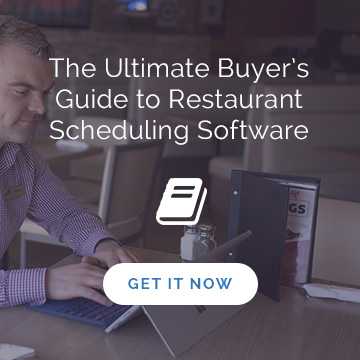 Ameego’s restaurant scheduling software allows you to create the perfect schedule in minutes. 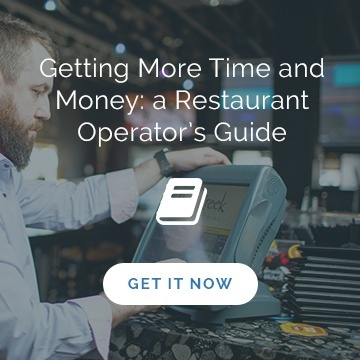 Learn more about how it works and what it can do for your restaurant.